Museums and galleries have always depended on wealthy benefactors. But as a growing list of institutions refuse donations from the Sackler family — whose company, Purdue Pharma, faces accusations of fuelling the opioid crisis with its addictive drug OxyContin — the cultural sector’s vetting process for its deep-pocketed donors is getting a closer look. In recent weeks, philanthropic arms of the Sackler family have halted all new donations as high-profile museums such as Britain’s National Portrait Gallery and the Tate, New York’s Guggenheim and the Jewish Museum in Berlin have all said they would no longer accept Sackler money. The family’s philanthropic legacy in the arts is very extensive. The Louvre in Paris and New York’s Metropolitan Museum of Art each have a Sackler Wing. London’s Victoria and Albert Museum has a Sackler Courtyard, while the Serpentine has a Sackler Gallery. Washington has the Arthur M. Sackler Gallery of Asian Art (under the Smithsonian’s umbrella) and Harvard University has a Sackler Museum. 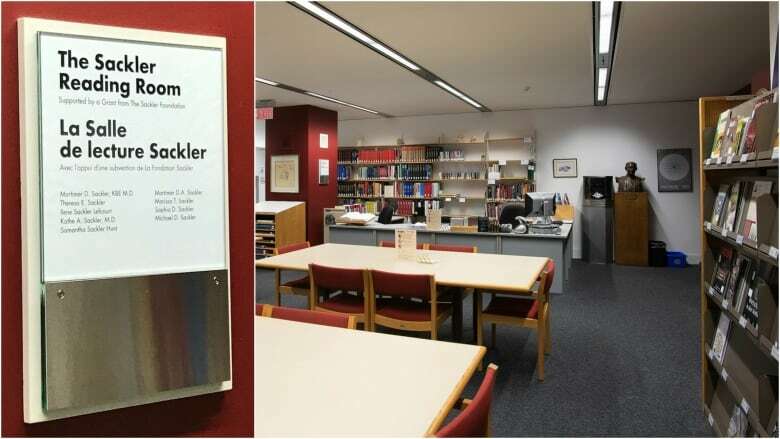 And the Royal Ontario Museum has a Sackler Reading Room. “There’s a lot that’s being revealed. It’s a time of transparency,” American art photographer NanGoldin told CBC’s As It Happens in an interview in March. “A place that’s a repository of culture, of learning, of the highest, noblest endeavours of man” shouldn’t have its walls tainted by scandal, she said. 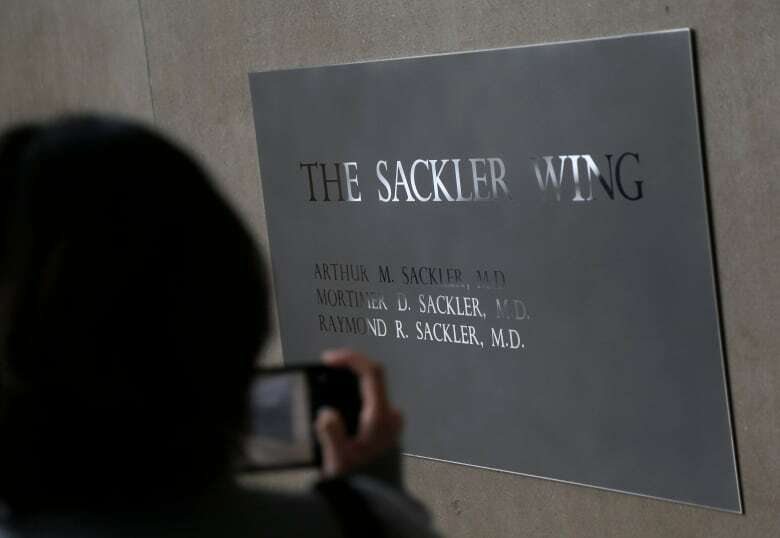 The Sacklers have also denied what they call the “baseless” accusations against the family. 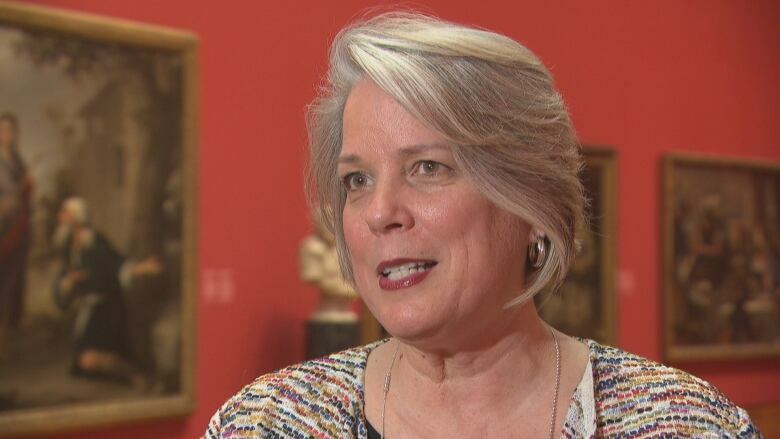 The issue of digging into the background of arts philanthropists isn’t new, but the Sackler story has garnered intense interest because of its scale — and it has definitely caught the attention of institutions across Canada, said Karen Colby-Stothart, chief executive of the National Gallery of Canada Foundation. 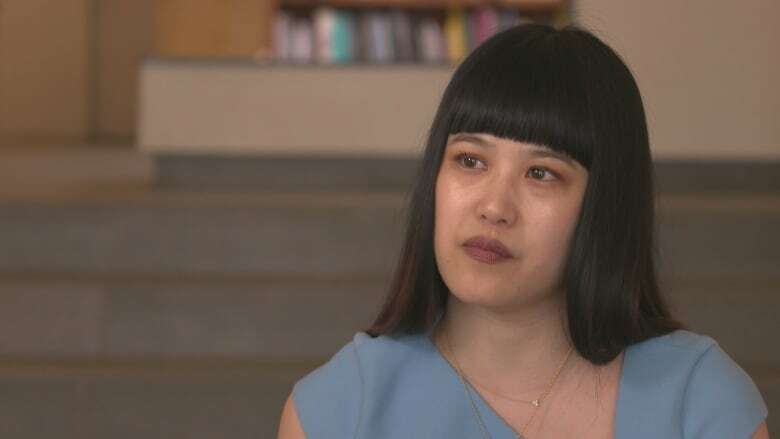 At major venues like the National Gallery in Ottawa, decisions regarding donations aren’t made by a single person, she explained. Rather, they go through an internal review process involving a committee that can include gallery heads as well as leadership of the gallery’s foundation. If the committee approves it, the proposed donation would be presented to the boards of both the gallery and the foundation for further consideration. “You make the best decisions you can in the current climate when the gift is made,” said Ottawa-based Colby-Stothart. Ticket revenues and government funding are important, but many museums and galleries also rely heavily on private donations for everything from operations to programming to community outreach. As a result, small or mid-sized organizations “who desperately do need the funds” might face more difficulties turning down donations, she said. 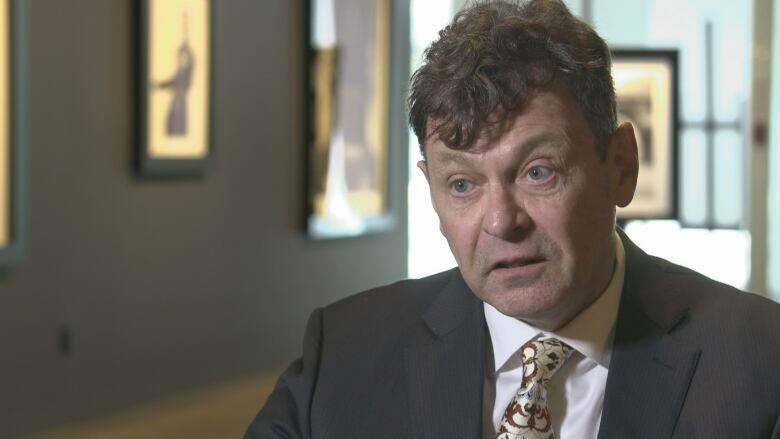 He noted that it took significant outcry for famed Italian opera house La Scala to return a €3 million donation from Saudi Arabia, which was facing intense criticism for the killing of journalist JamalKhashoggi last fall. He also pointed out that despite many cultural bodies shunning tobacco companies, the British Museum still accepts funding from Japan Tobacco. “It raises a whole series of questions — ‘Is anybody, is any corporate money any good? '” said Bailey, who also serves as a member of the acquisition committee at the Montreal Museum of Fine Arts. Given Canada’s population, we have a smaller pool of major art philanthropists than other countries. 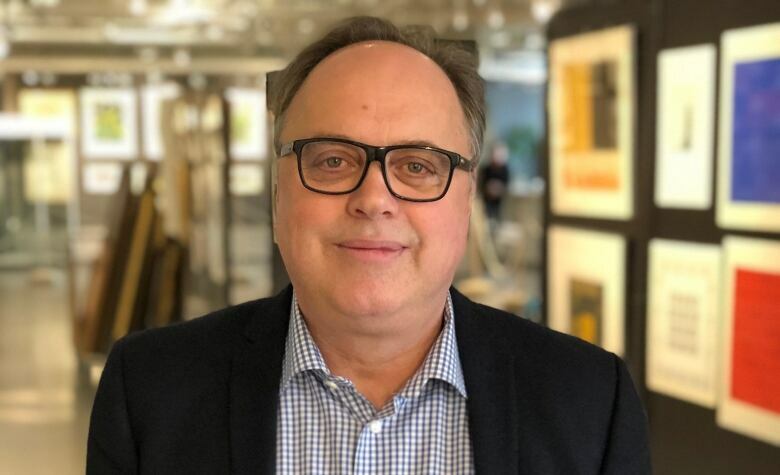 There is a limited number of people whom arts organizations can target for significant donations, said art expert Stephen Ranger. “If you took out any of the major donors in this country — and there’s really only a handful of families who are our big donors — if you took any of those out, you would have a profound impact on our cultural landscape,” said Ranger, vice-president of Waddington’s Auctioneers and Appraisers. “We should be encouraging people to give generously because the governments don’t have either the will or the resources to do so,” he said. “And I think it’s incumbent on us to support our cultural institutions — whether it’s our symphonies, whether it’s our art galleries, whether it’s our local galleries.